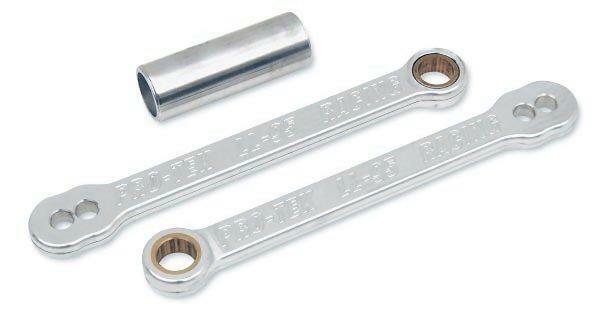 Yamaha � �06-'14 YZF-600 R-6 Link made of 7075-T6 billet aluminum and sold as pairs. Link equipped with�1 adjustment -2" drop. 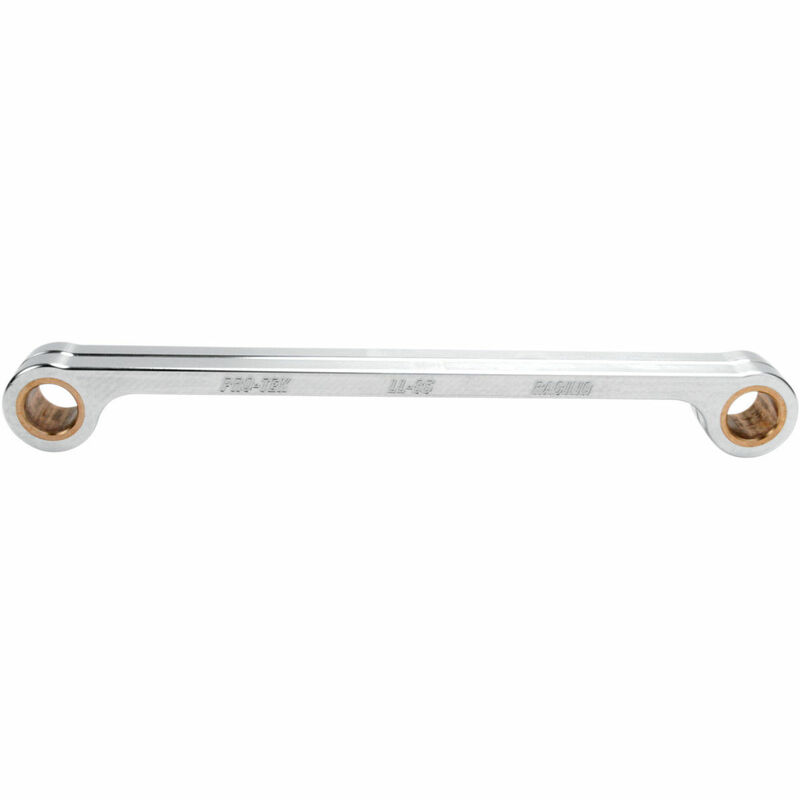 Kawasaki �08-'10�ZX10R Link made of 7075-T6 billet aluminum and sold as pairs. Link equipped with�1 adjustment - 2" drop. 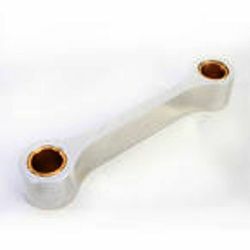 Suzuki � �09-�13 GSXR1000 Link made of 6061-T6 billet aluminum with oil impregnated bushings. 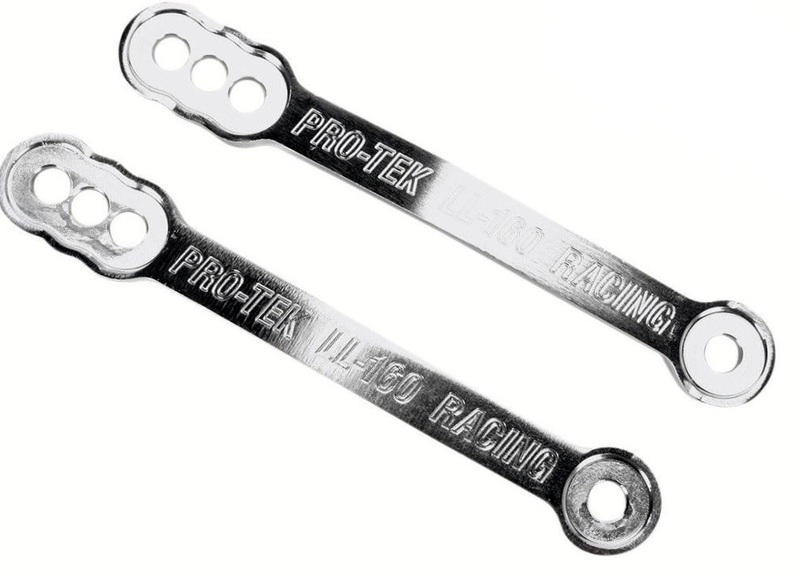 Link equipped with�1 adjustment -�2" drop.